With refreshingly upbeat indie-pop and passionate on stage performances, Clean Cut Kid have emerged as one of the best live acts in Liverpool. After making a name for themselves as one of the ‘must see’ bands around (if not for the atmosphere, simply for the sheer amount of impressive facial hair on show), the quartet just needed to find a way to transfer the energy and enthusiasm of their live sets onto recorded material. 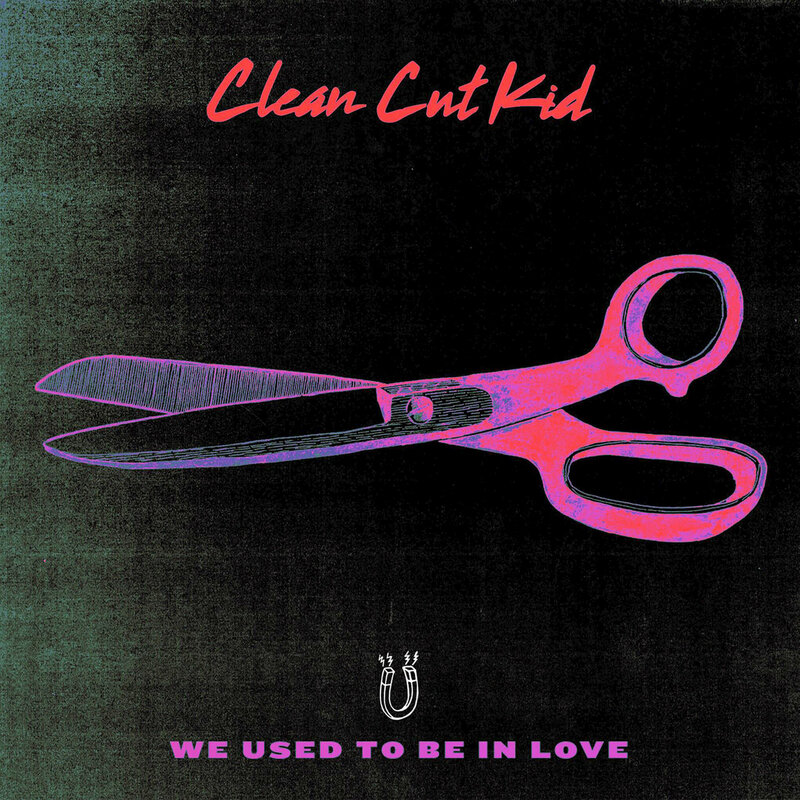 Thankfully, after what has seemed an age for the Clean Cut Kid following, they have managed deliver, in the form of their debut EP We Used To Be In Love. Previously released as a single earlier in the year, title track We Used To Be In Love has become a fan favourite, accompanied by a clever music video which has received over one hundred-thousand views in its first month on YouTube. Although the track is distinctly indie pop, it differs to the usual summer festival anthems due to the bands own disjointed style of transition from verse into chorus whilst still retaining the upbeat, dance feel. Their blend of deeper toned guitar and bass riffs (best heard in the 4th Ep track Loud Places) and seemingly unorganized lyrical timing, work together brilliantly creating a sound exclusive to the them. Having risen to their present status thanks to their modern, dance-worthy, synth indie (which is becoming increasingly popular with the likes of High Tyde and Blossoms following a similar road) Clean Cut Kid have shown more variety on this new EP. Branching out into deeper, more heartfelt slow tracks such as Paper Hearts. Hospital Lights is probably the best example of this newer musical variety, beginning as an atmospheric and downbeat track but then bursting into the trademark high-powered sound of the Liverpool group. These songs add more diversity to their music and add the necessary depth to allow them to develop and grow as the full package. Clean Cut Kid have now surely smashed past their expectations held when they first began and seem more than ready to release their debut album.